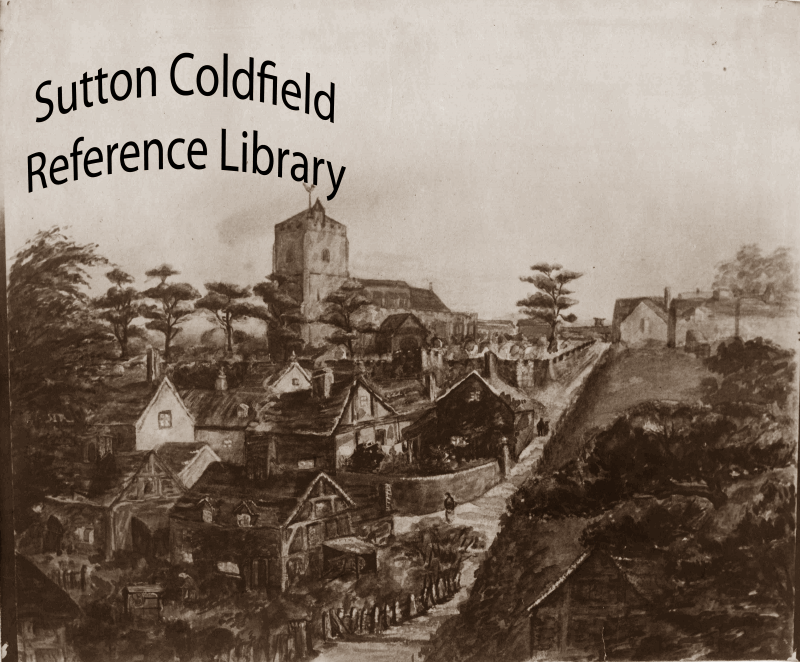 Early in the nineteenth century, the conduct of Sutton Coldfield Corporation was under review by the Court of Chancery, as a result of a complaint made to the Lord Chancellor in 1788. Suttonians expected that one result of this review would be that the Corporation would have to provide elementary schools. The Court seemed near to its final decision in 1808, and the Warden and Society prepared to set up the schools, but further proceedings of the Court delayed any action until 1819. Mr. Bateman, a Birmingham architect, was then commissioned to draw up plans for the schools, and a site for the town centre school needed to be found. A survey showed that the only suitable ground was a site owned by the Corporation at the bottom of Mill Street. This was a triangular piece of land bounded by Mill Street, Trinity Hill, a narrow lane linking Church Hill to Trinity Hill, and a footpath from the lane to Mill Street. There were houses and gardens on this land, and in 1822 the tenants were approached by the Warden and Society and asked if they would give up their leases. Mr. Mendham and Mr. Nicholson, on behalf of the corporation, spoke to Widow Wilkins, Joseph James, James Bonell, Widow Yates and John Heath. Although the tenants were given notice to quit by Michelmas 1823, they were still in possession in 1825. In September that year they were interviewed again. Bonell, who had the largest piece of ground, had gone, Joseph James, who had the smallest cottage, with a rateable value of £2. 10s., was prepared to move, as was Widow Heath. Widow Wilkins, with a cottage rated at only £2. 12s., would move if she could have one of the new almshouses, but Widow Yates would not leave. Widow Yates had three gardens, a house and a shoemaker’s shop with a rateable value of £7. 10s. Whether she was persuaded to move by a more generous offer or by a court order is not recorded, but the school was built on the site in the following year. A print of Trinity Hill, c.1800, from the Aylesford Collection. James Bonell lived in the house in the foreground, and the beginning of the lane leading up to Church Hill can be seen behind his house. Picture courtesy Sutton Reference Library; article based on research by D.J.Redwood..